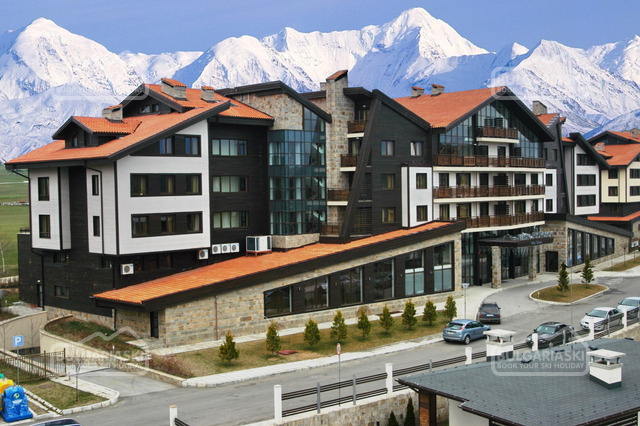 News from Bansko mountain resort in Bulgaria. Bansko news. 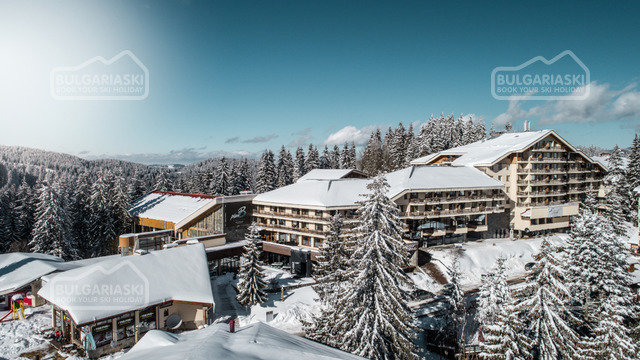 Find the latest news and information from the Pirin mountain and Bansko resort in Bulgaria.